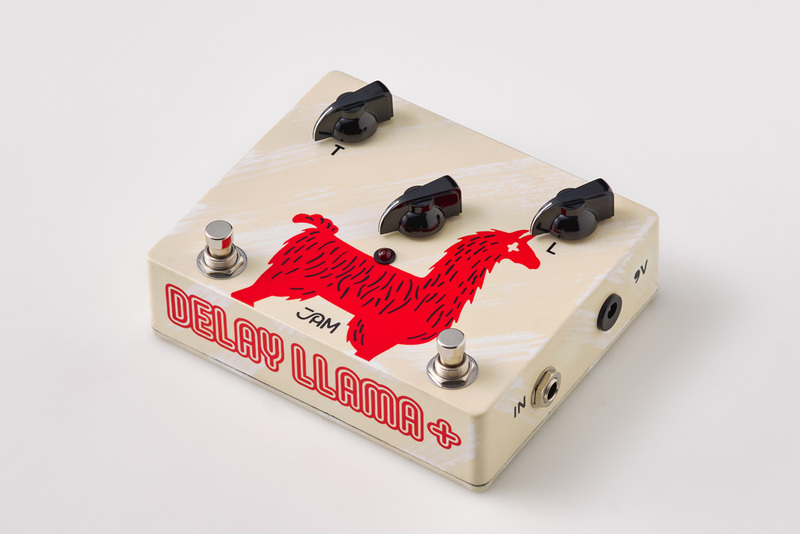 The Delay Llama+ is a tone machine that will become an indispensable part of your sound adding warmth and depth through organic repeats which seamlessly integrate into your playing, courtesy of its BBD chips, faithful reproductions of the Panasonic MN3205. 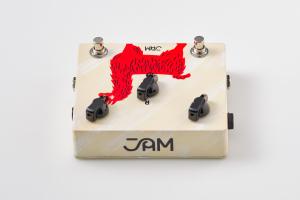 Its straight forward traditional 3-knob layout is addressed to delay users who are looking to elegantly enhance their hard-earned tone, similarly to how a tape-echo machine would. 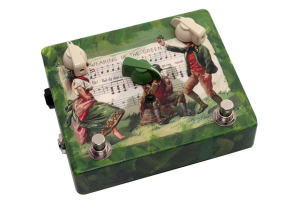 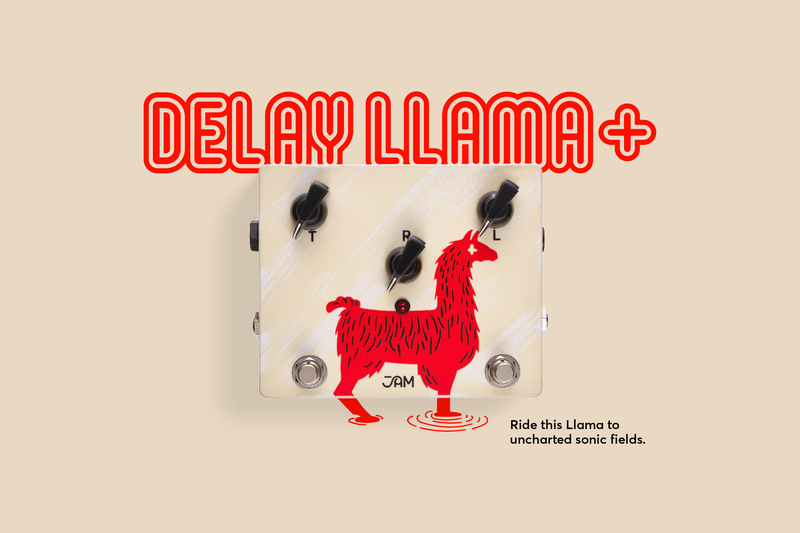 In addition to the standard Delay Llama, the Delay Llama+ has a Hold Footswitch and Delay Time Expression input that will spark the imagination of even the bravest of sound explorers! 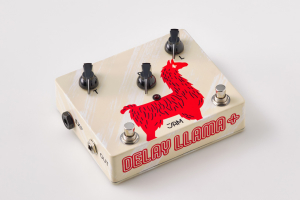 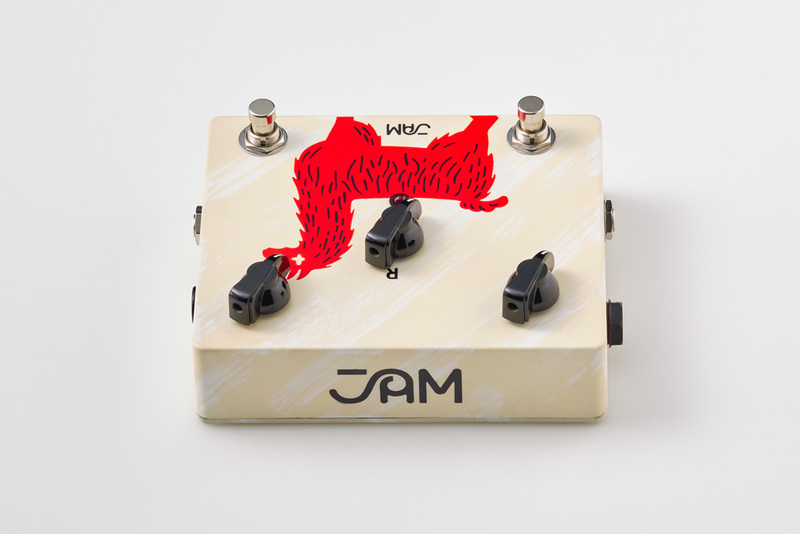 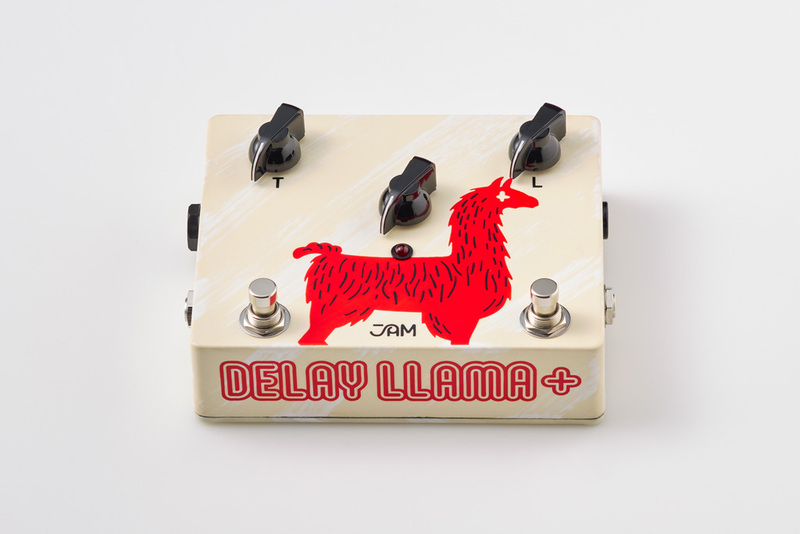 The Delay Llama+ can also be used with bass guitars.